Enjoy Utah! : Enjoy Utah! 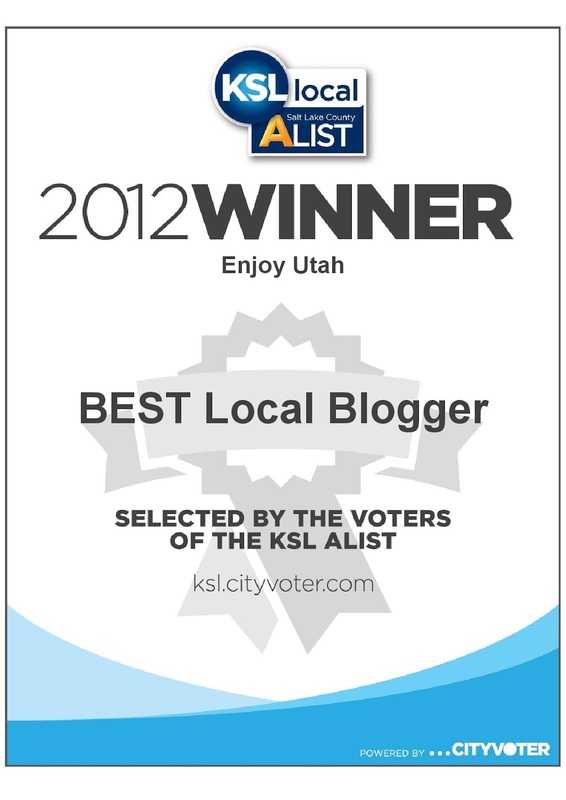 Named Best Local Blogger! Enjoy Utah! Named Best Local Blogger! Congratulations, Michelle! That's so awesome! You deserve it!